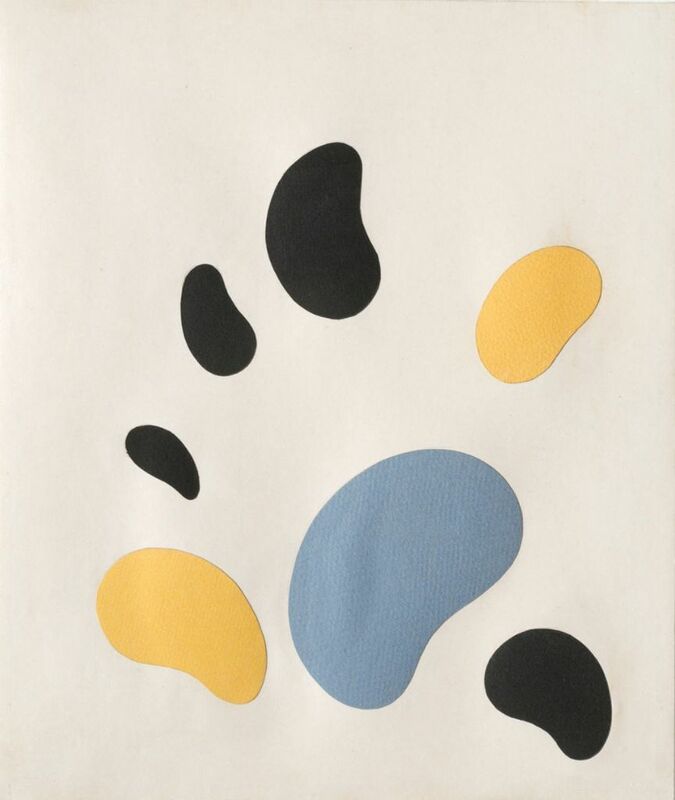 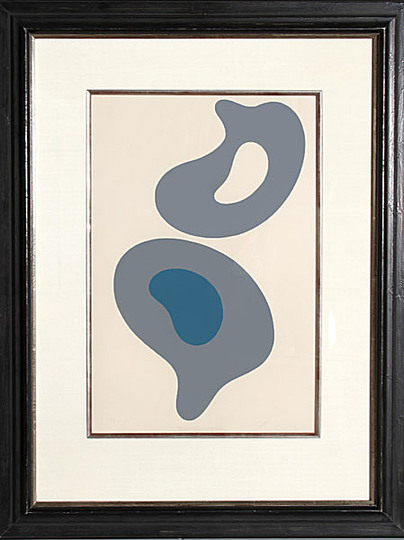 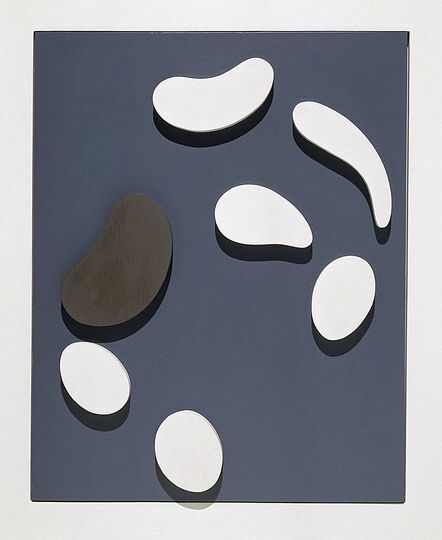 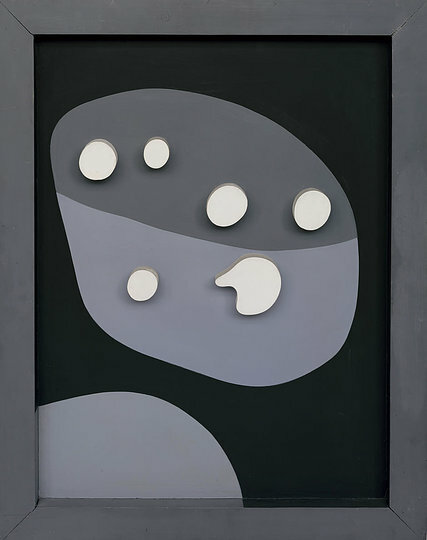 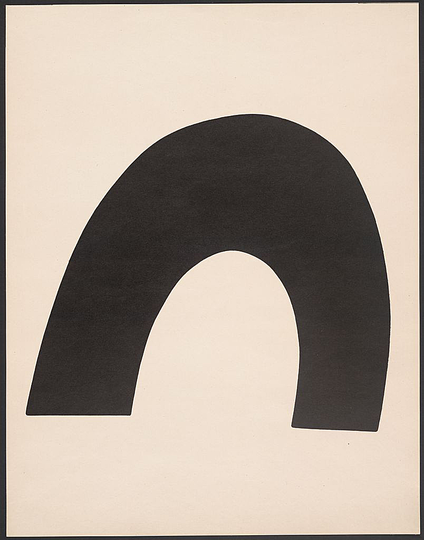 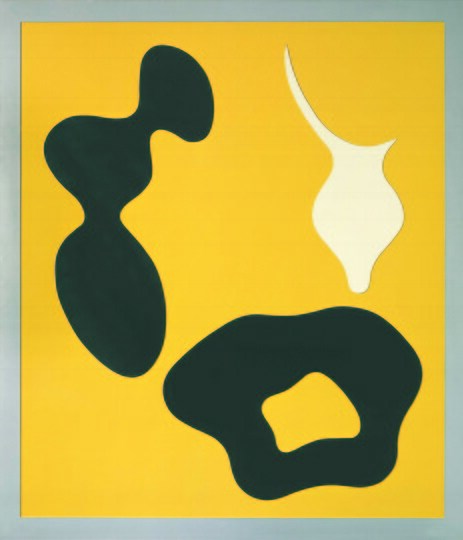 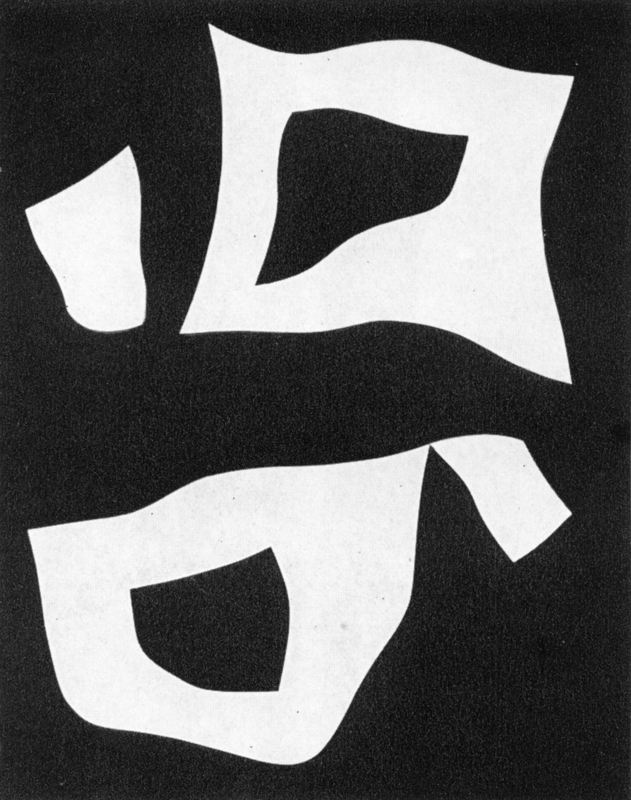 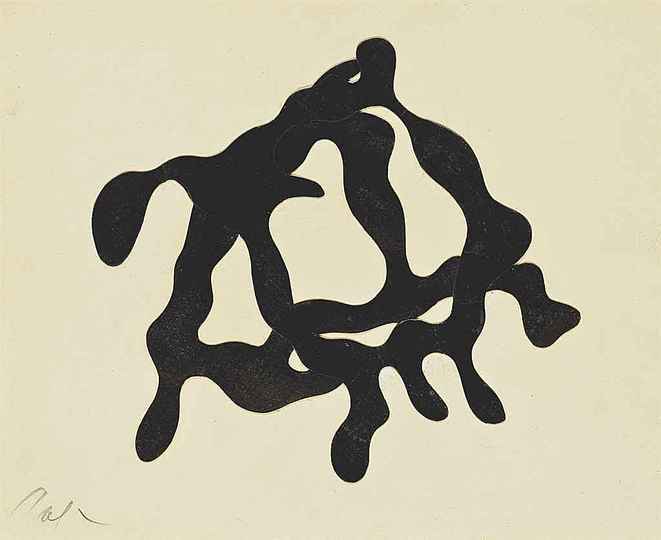 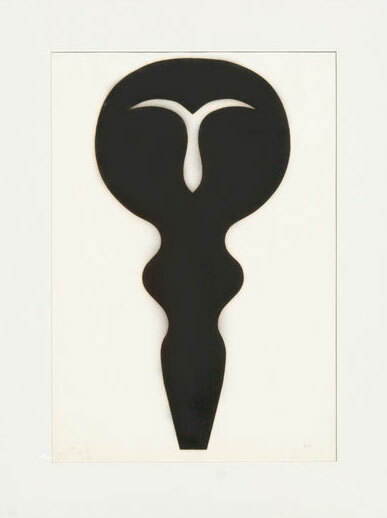 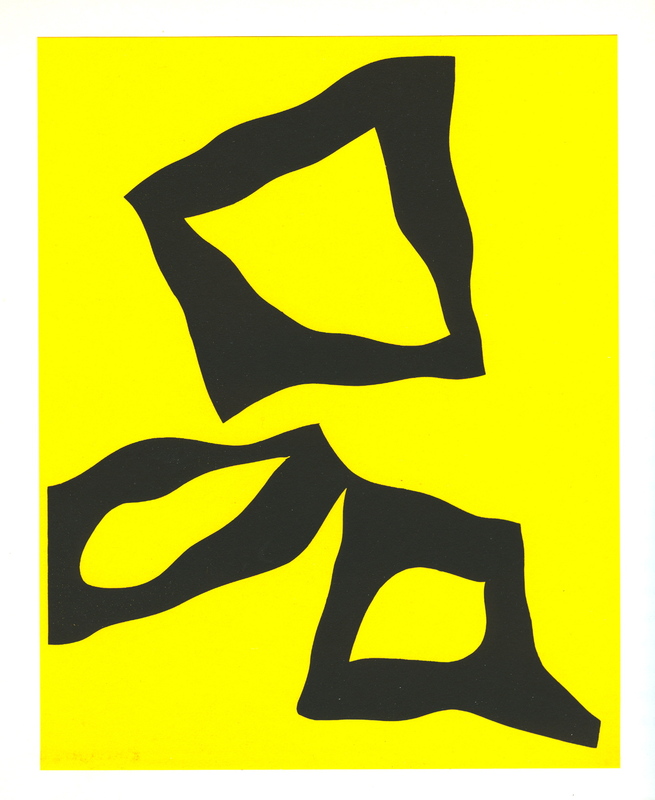 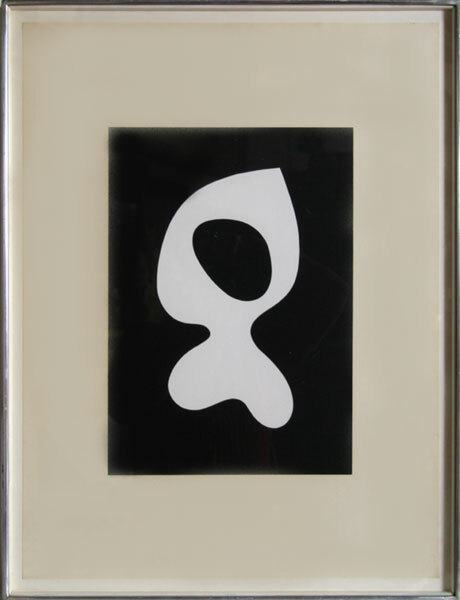 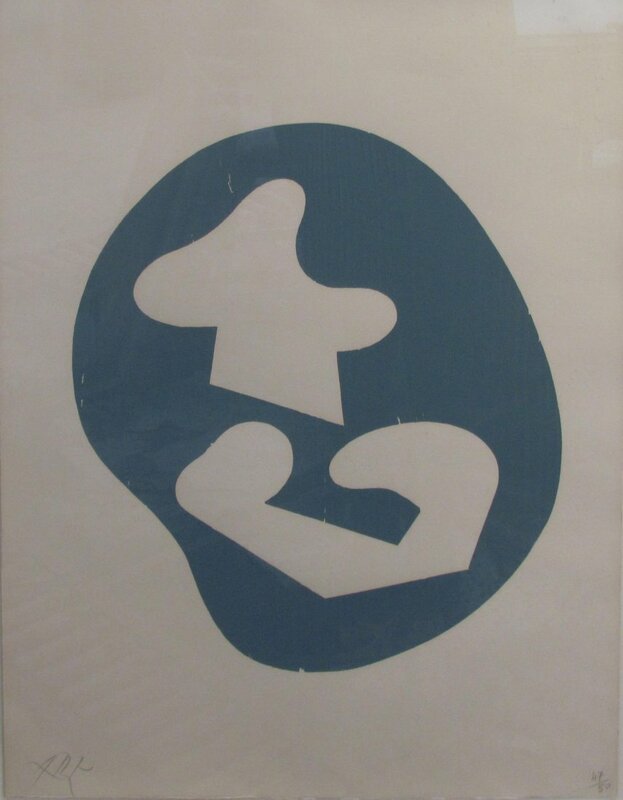 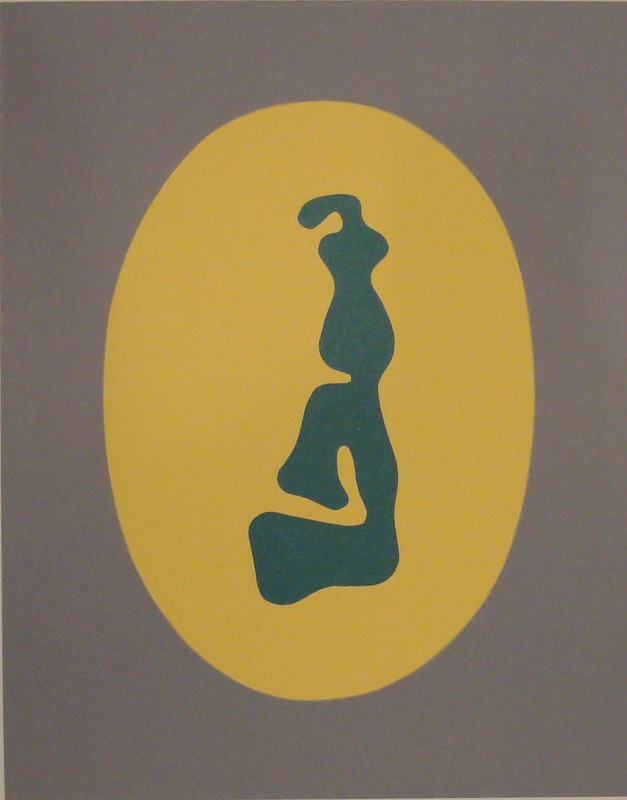 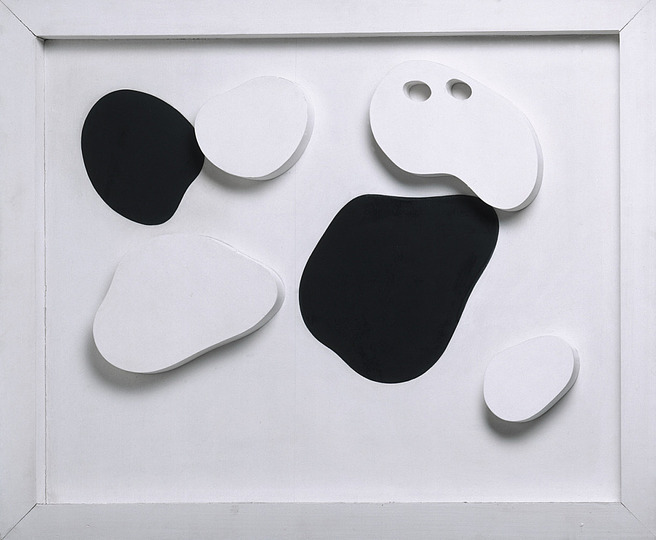 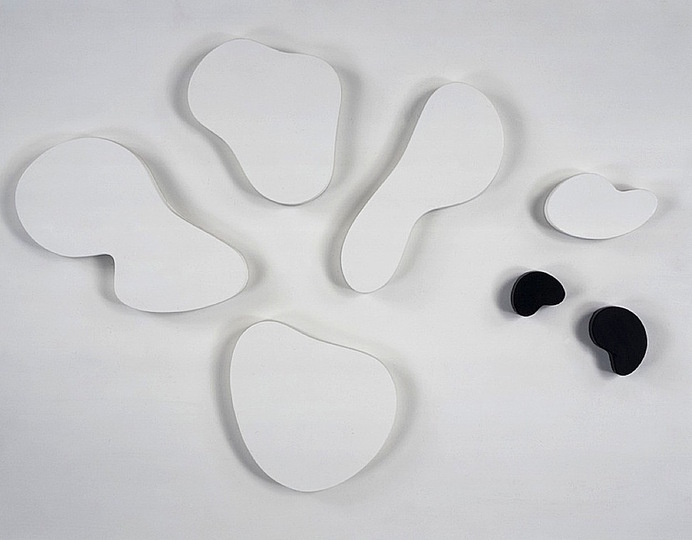 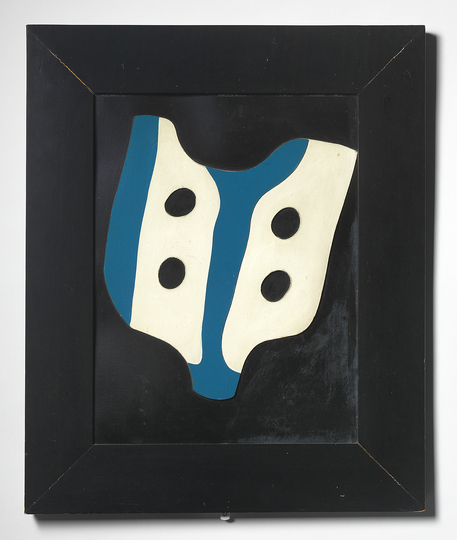 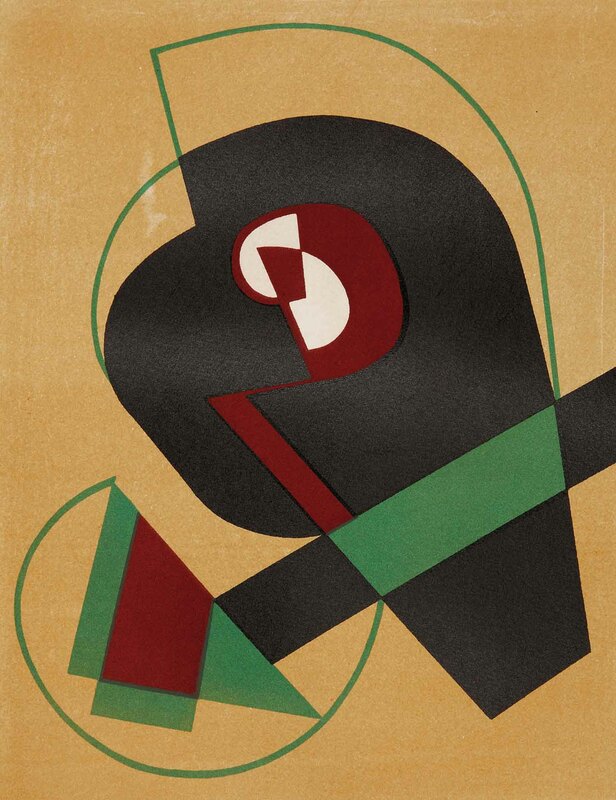 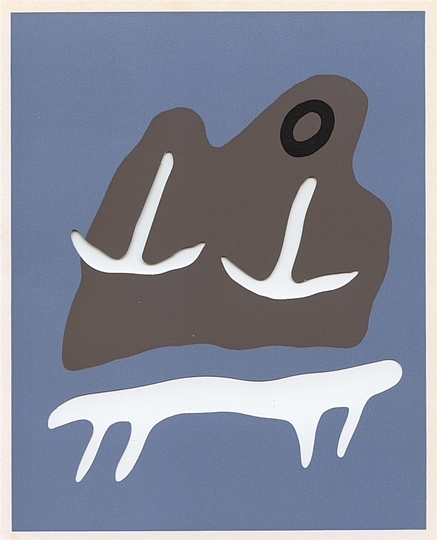 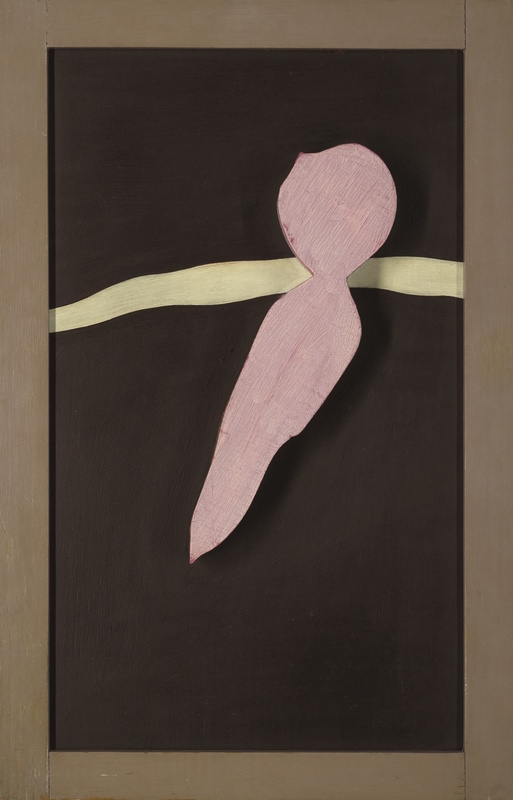 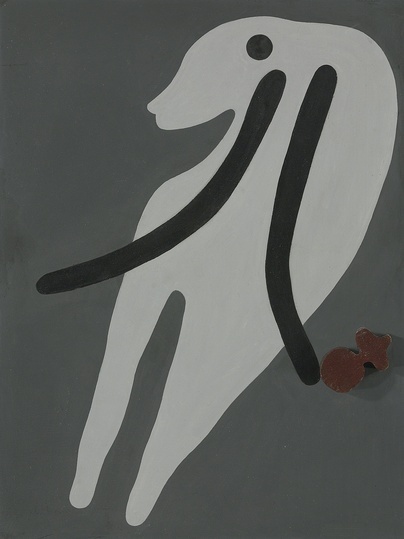 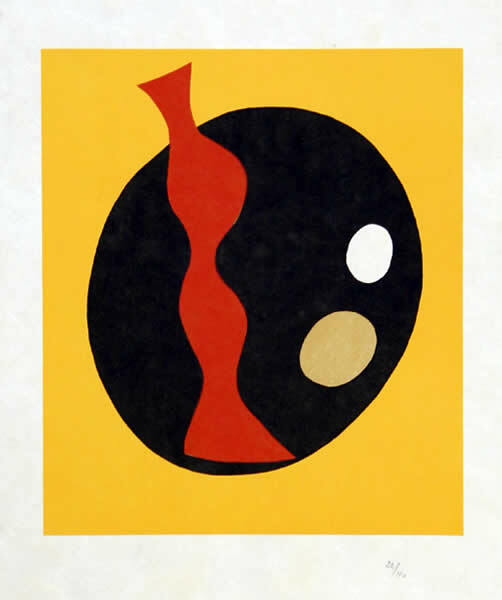 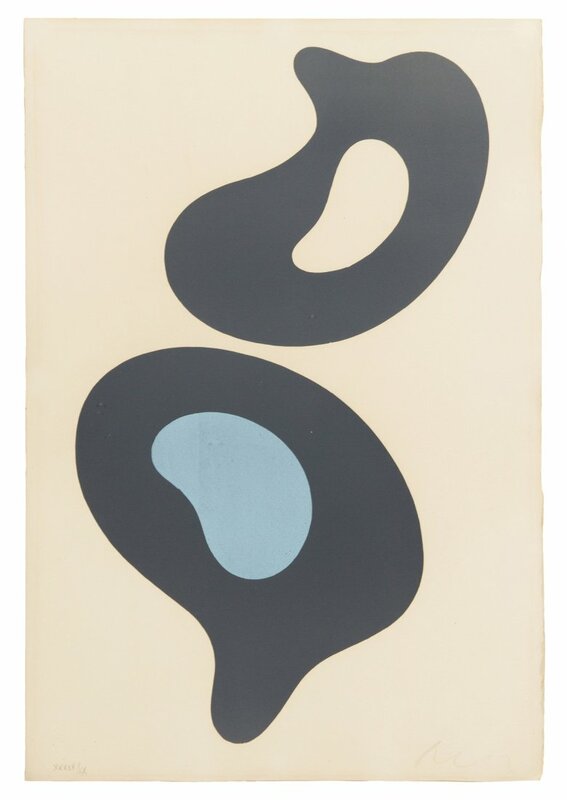 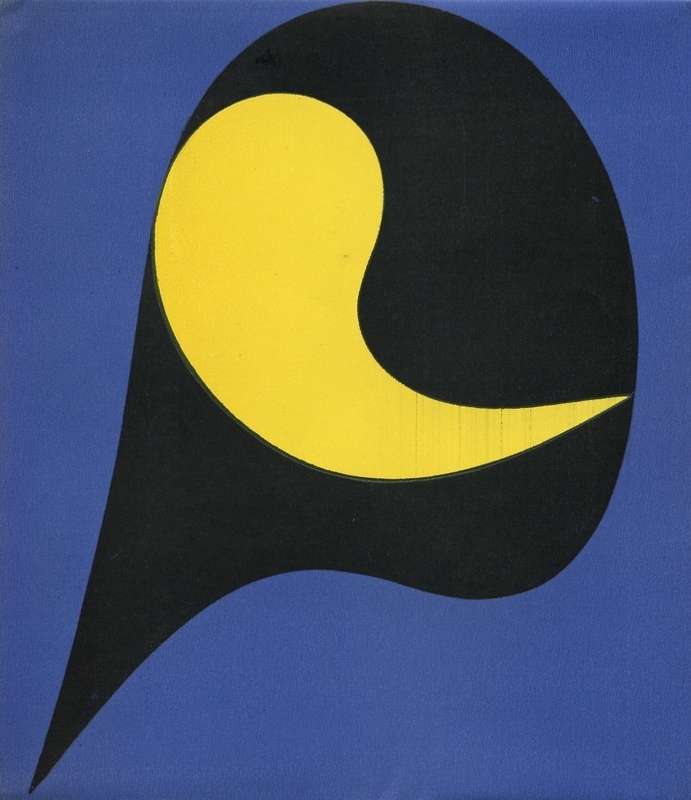 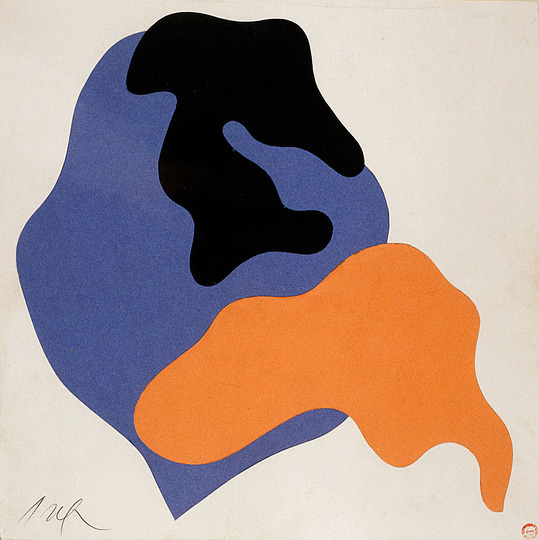 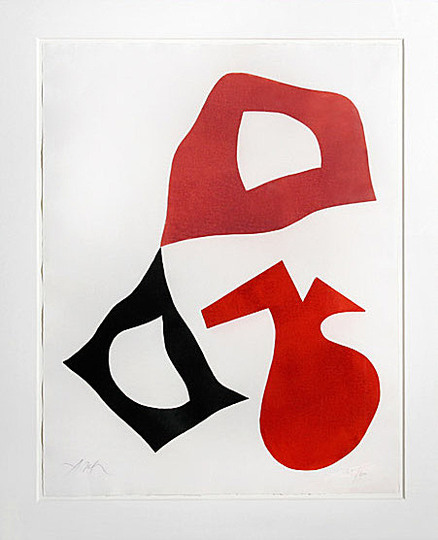 Randomness was a key part of Jean Arp’s work right from the creation of the first dadaist group in Zurich during the First World War but, unlike Tristan Tzara the dada poet and ideologue, Arp did not see it simply as a phenomenon, but as law underlying all creation, a concept that would direct him towards Surrealism from 1925: “Surrealism supported me, but it couldn’t change me. 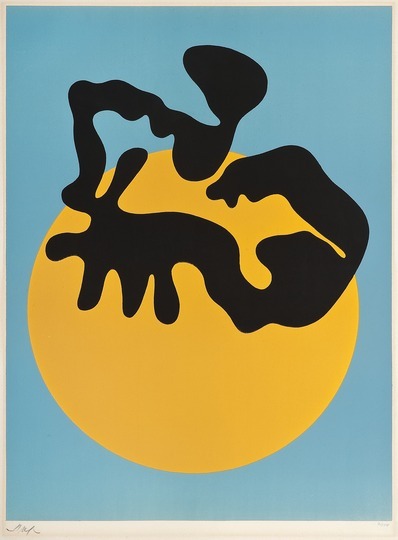 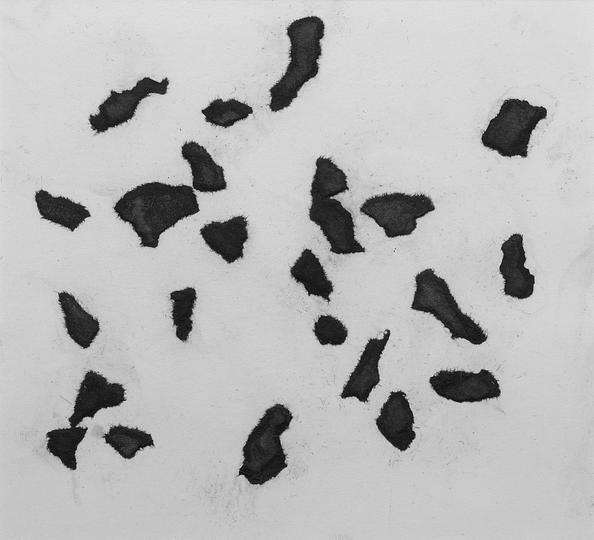 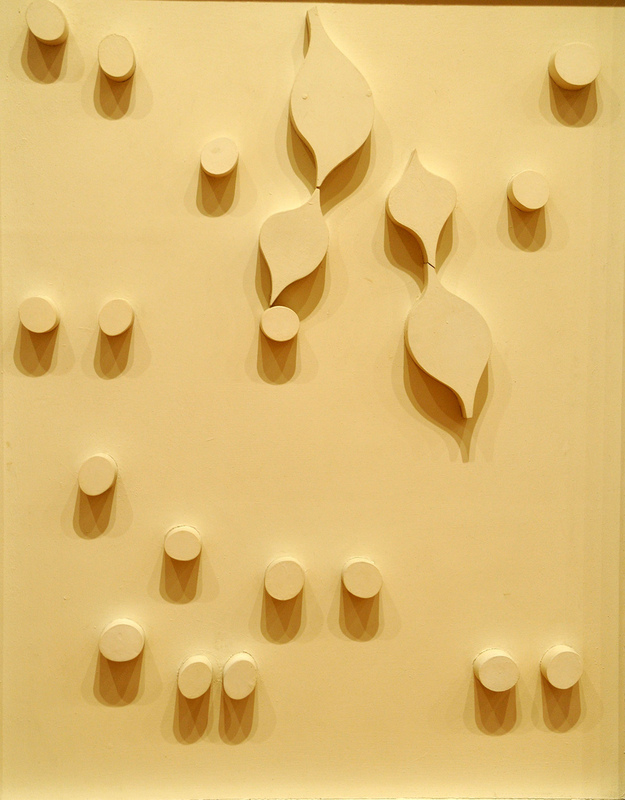 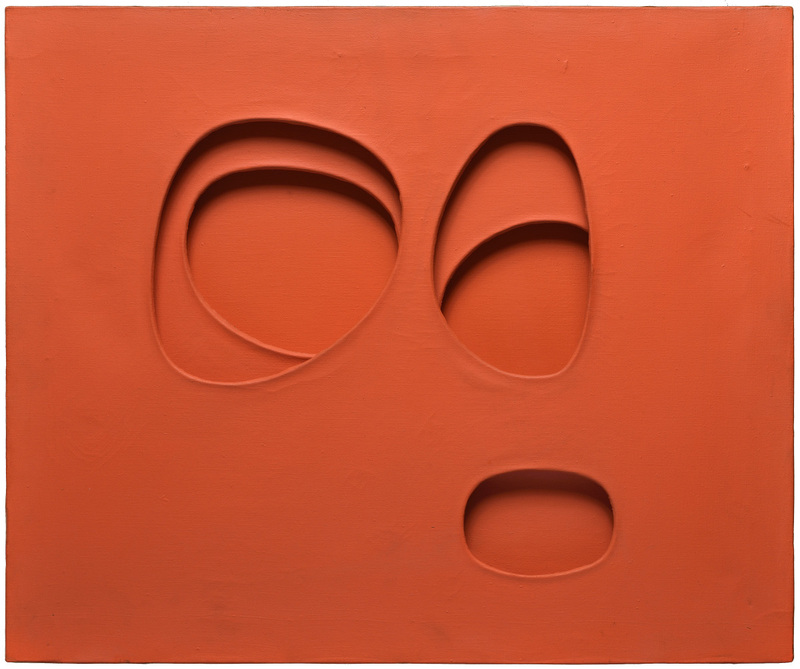 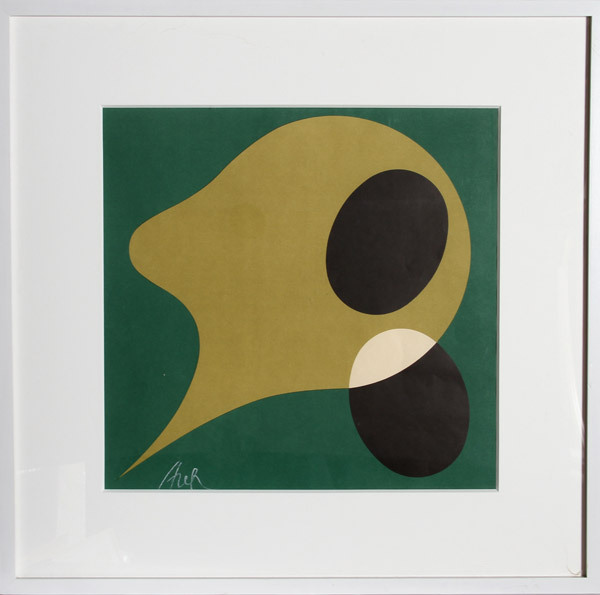 It perhaps emphasized the poetic, associational side of my work.” Accepting what he termed “the Laws of Chance”, his idea was to work in the same way that nature generates its forms, searching for the elemental, the spontaneous, so that his work in itself would constitute a reality, not an imitation. 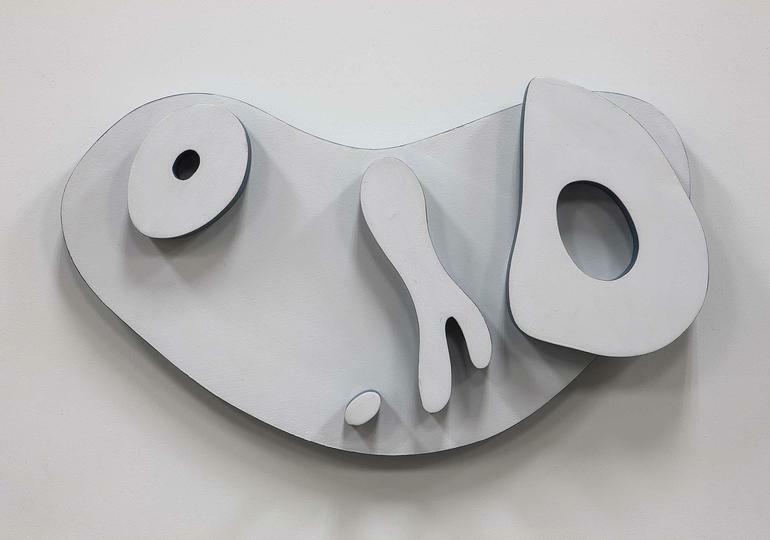 For this piece, the artist randomly placed cut pieces of wood, using a method that he described in these words: "I let myself be carried along by the work of art that is thus produced, and I trust it. The forms may be attractive or stange, hostile, inexplicable, mute or somnolent. They create themselves, while I seem to merely move my hands." 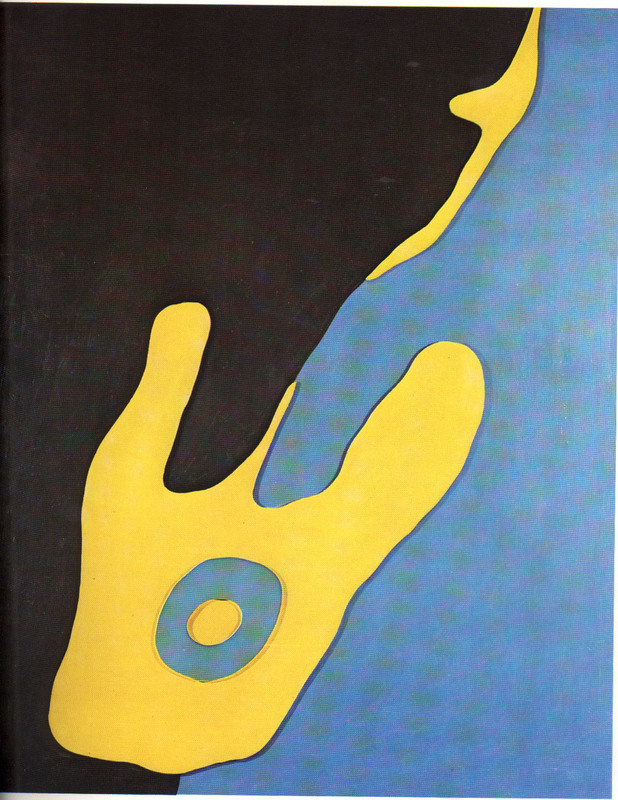 This work is a document of the early period of Surrealism which, from its literary basis, is looking for ways to be applied to the plastic arts.